Art and technology to occupy the city. The purpose of Oi Kabum! Lab is to research the urban culture and how individuals interact with urban spaces through the look and experience of the youths from low-income urban neighborhoods, exploring the potential of the digital languages. Digital culture labs of multimedia art of young collectives from low-income urban neighborhoods. Oi Kabum! 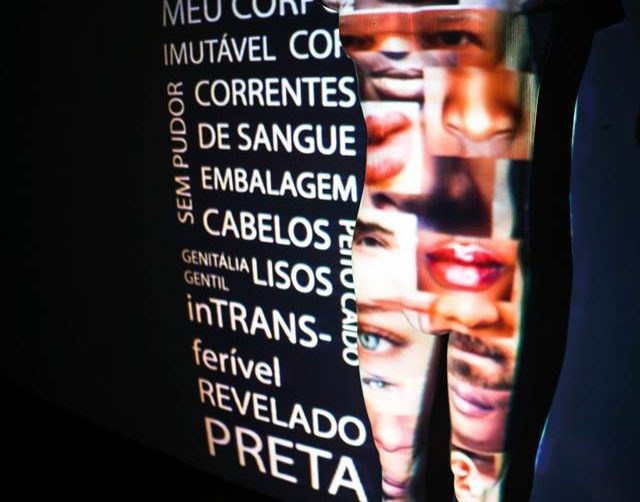 Lab arises from a partnership between Oi Futuro and Centro de Criação de Imagem Popular (CECIP), and is sponsored by Oi through the Rio de Janeiro State Law for Cultural Incentives. 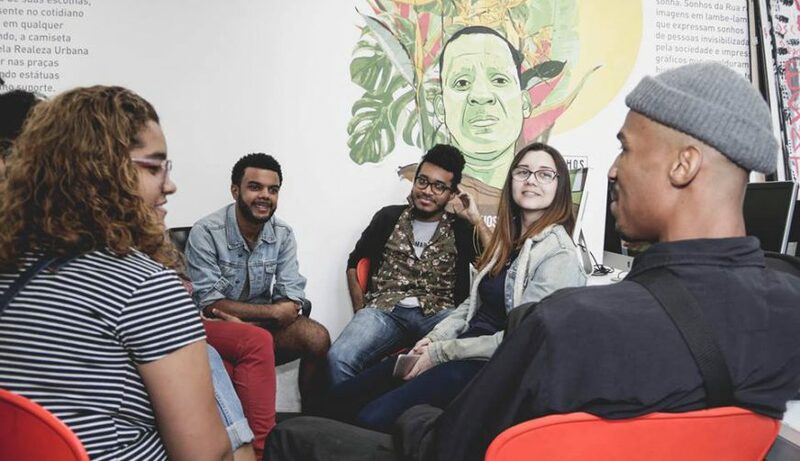 It is a creative and multi-language training environment focused on arts and technology, aiming at youths from low-income urban neighborhoods of Rio de Janeiro who are willing to research their relations with the city and translate them into collective projects, cultural products, artistic exhibitions and urban interventions. Since 2017, Oi Kabum! 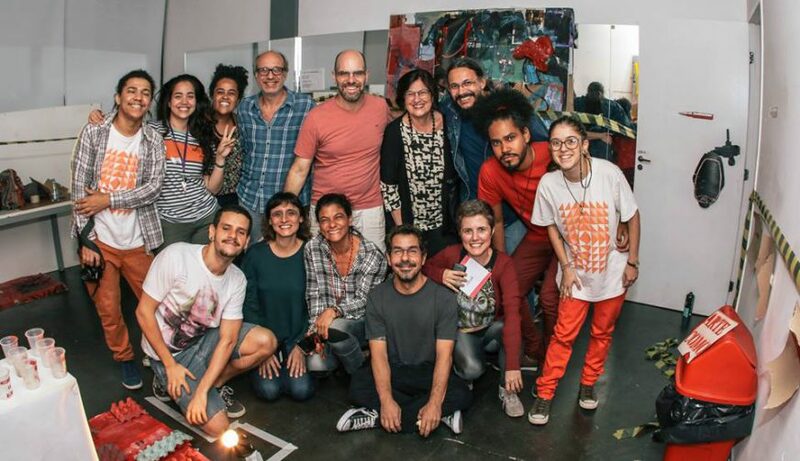 Lab operates in three rooms of the Calouste Gulbenkian Arts Center, a cultural space which belongs to the Municipal Department of Culture of Rio de Janeiro, in Praça Onze district, in the city center. The creative and learning processes are developed through collective projects, as well as through creating cultural and artistic products and setting up exhibitions and public interventions. Oi Kabum! Lab invests in the full development of the enrolled youths, aiming at their self knowledge, independence, critical thinking, social involvement and artistic and technological skills.